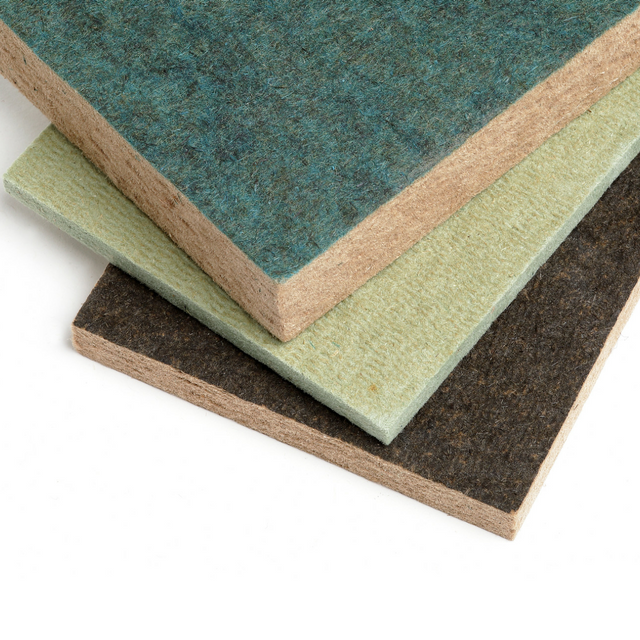 Softboard is a natural product solution to improve acoustic and thermal insulation in traditional buildings , new build and passive timber frame construction . 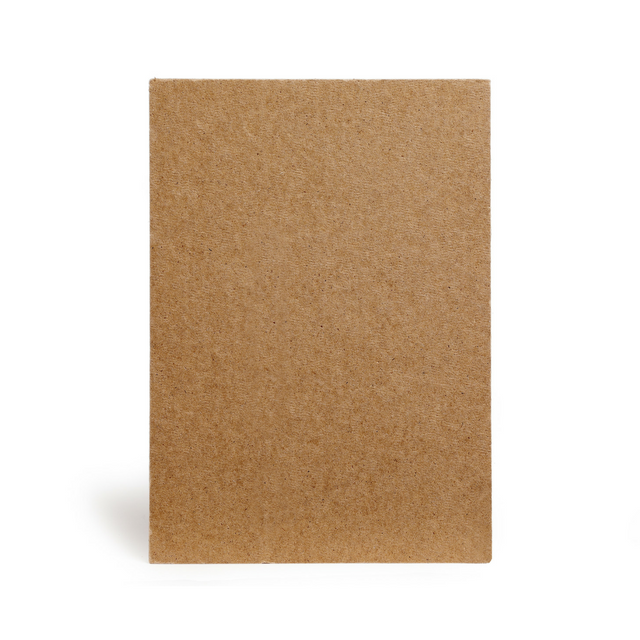 Manufactured from FSC® certified sawmill residue and waste wood to produce a sustainable low density wood Fibreboard which are easy and safe to work with. Designed to offer additional insulation when used in interior walls, floors, and ceilings. Softboard can absorb moisture and has a high vapour diffusion capability allowing the panels to act as a breathable structure. This helps to improve the indoor air quality by absorbing and releasing heat back later when the temperature decreases. 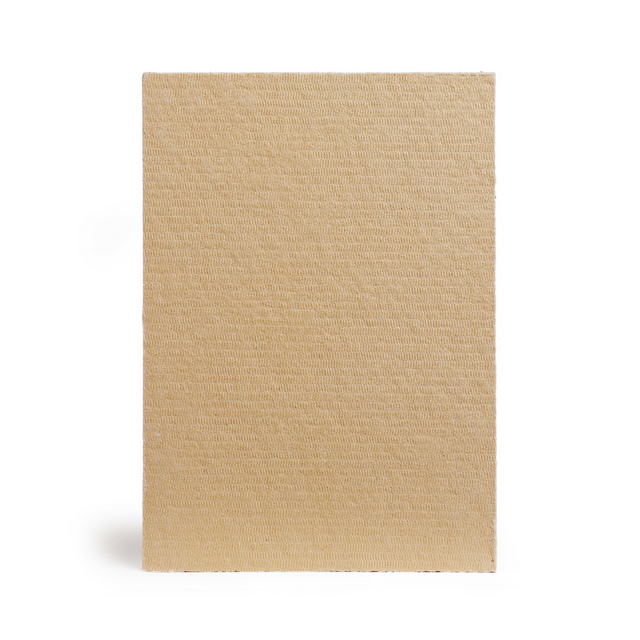 Our supplier of softboard, Isoplaat conforms to EN13986 : 2004 wood – based panels for use in construction.